Tea for sunburns? Yes, tea. The next time you get a burn, raid your tea cupboard. Black tea, blackberry, and raspberry leaf tea are especially good since they have tannins in them which have anti-inflammatory effects and help heal burns, especially oozing blisters. 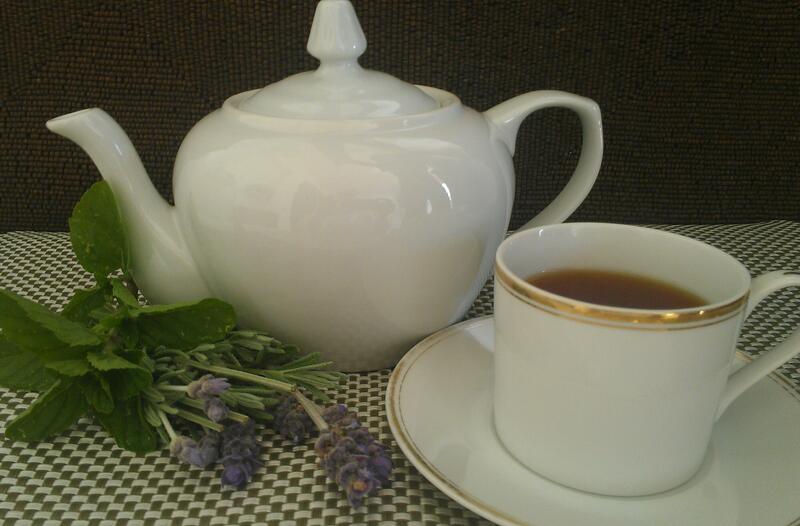 Lavender, chamomile, and calendula teas also help soothe and heal the skin. To make a calming tea blend for sunburns, pour boiling water over your desired combination of herbs. Let the tea steep for at least 20 minutes, then cool and pour it into a bowl. The tea should be tepid or cool (add a few ice cubes if necessary), but not cold. Apply to your sunburn as a compress with a clean, soft cotton cloth. Re-soak and re-apply as needed. If you have a head-to-toe burn, steep a pot of strong tea using several tea bags and pour it into a tepid to cool bath. Add other natural skin healing ingredients that you may have on hand such as honey (1-3 tbsp. ), aloe vera gel (1/2 cup), and skin soothing essential oils (e.g., 10-12 drops total of French lavender and/or chamomile).